The Government’s super reforms were designed to improve the sustainability, flexibility and integrity of the system. According to the Tax Office, the changes to TRIPs were designed to ensure that they’re not used primarily for tax purposes. As you would expect with super, there are strict rules around eligibility. For starters, you must have reached preservation age; this is currently 56, rising progressively to age 60 for everyone born after June 1964. Then there are maximum (10 per cent) and minimum (4 per cent) amounts you can withdraw from your TRIP account balance each financial year. And you can’t withdraw your money in a lump sum, it must be received as an income stream unless you retire, turn 65 or satisfy another condition of release. Another of the super reforms will limit the appeal of TRIPS for high income earners. That’s because the income threshold at which individuals begin to pay contributions tax at the higher rate of 30 per cent, instead of normal super rate of 15 per cent, has been lowered from $300,000 to $250,000. At the very least, if you have a TRIP or are thinking of starting one and you haven’t already done so, you should review whether it’s still be the best option for you going forward. The new super rules are complex and their impact will depend on your overall financial situation so it’s important to seek professional advice before you act. 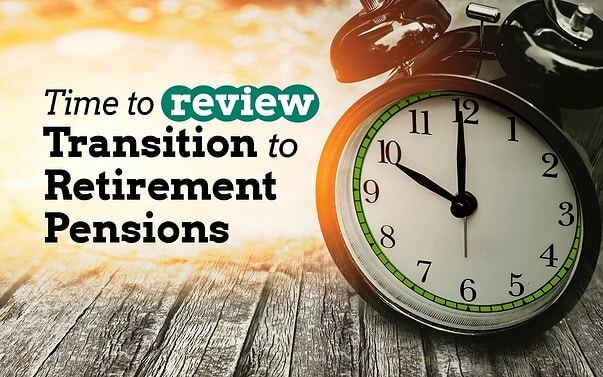 If you think you may be affected or you would simply like to discuss your options in the leadup to retirement, don’t hesitate to give us a call.